Ivo Kahánek | PETROF, spol. s r.o. 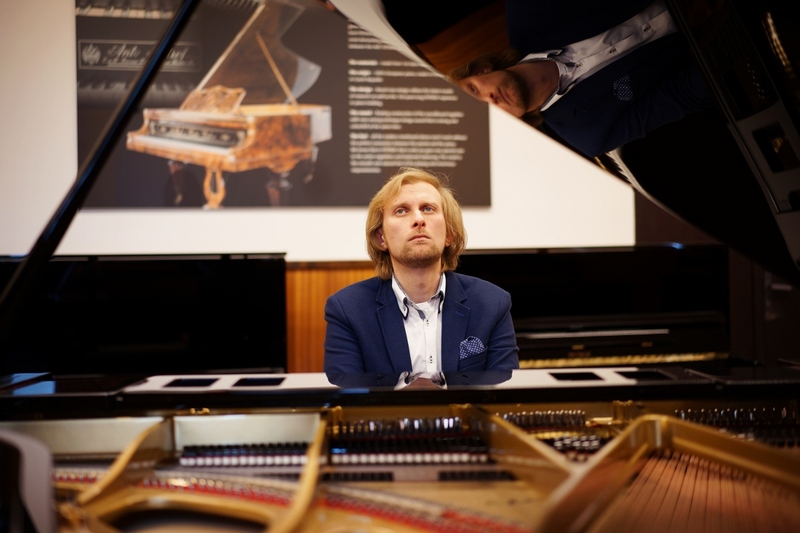 As a performer of exceptional emotional force and depth, Ivo Kahánek has gained the reputation of being one of the most impressive artists of his generation and is regarded by many as the best contemporary Czech pianist. 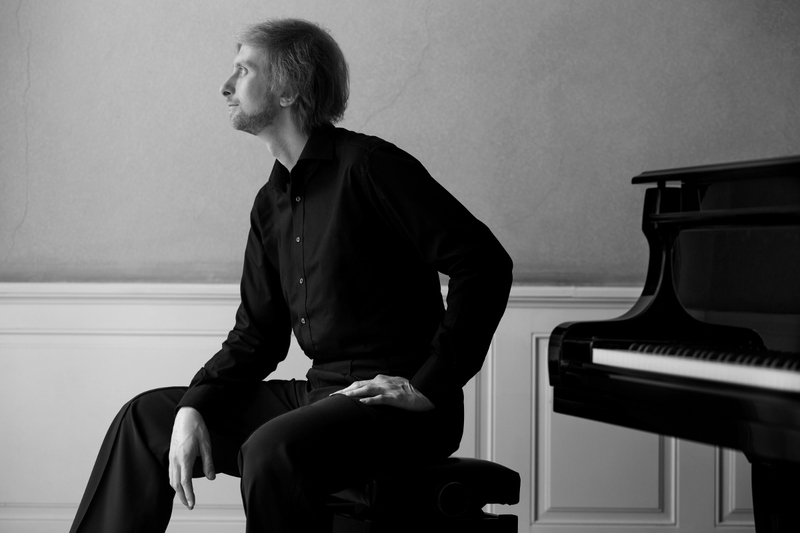 Through his talent he is able to create an emotional bond with his audience in works ranging from baroque to modern, his main focus being the romantic repertoire. 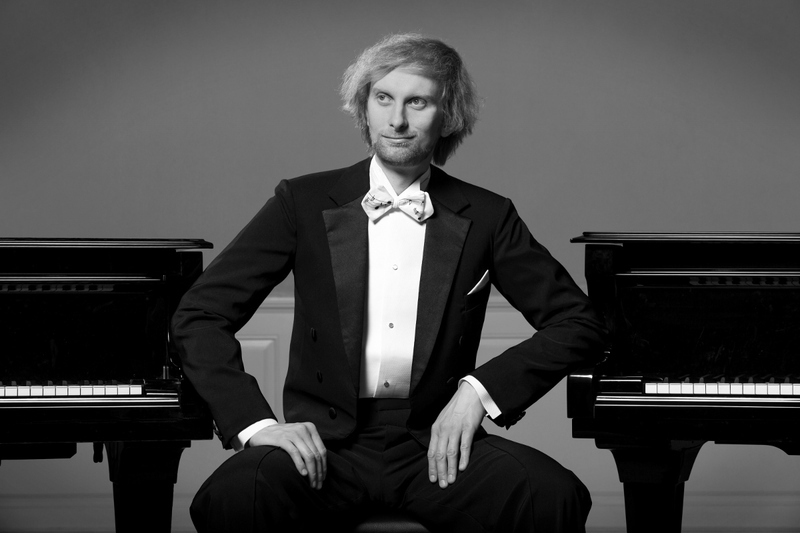 Abroad he is also considered a specialist in the performance of Czech music. It is no wonder that Sir Simon Rattle chose Ivo Kahánek to accompany two performances with the Berlin Philharmonic in November 2014. These were greeted with enthusiastic acclaim from both critics and public. 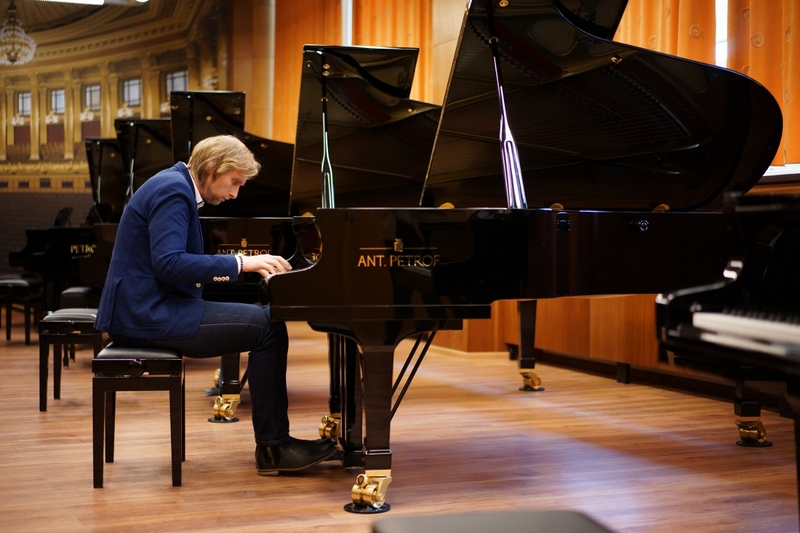 The young pianist became only the second Czech pianist after Rudolf Firkušný to appear with this world-famous ensemble. 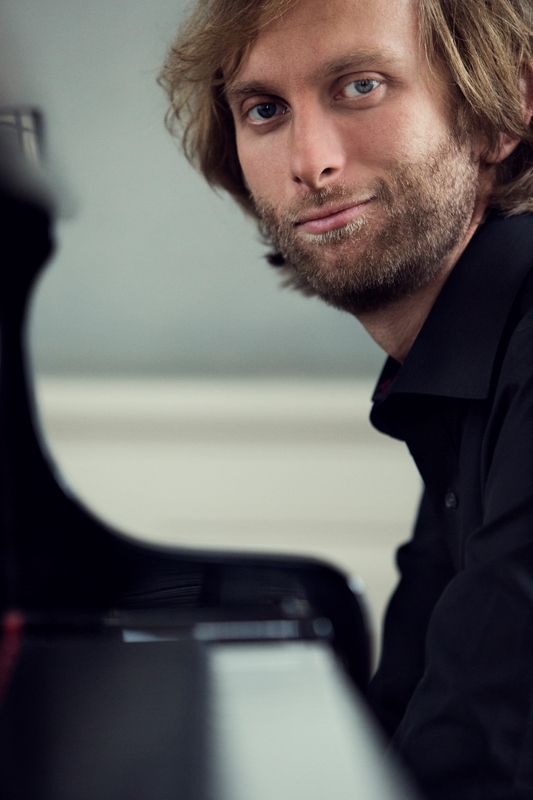 In addition, he regularly works with the Czech Philharmonic and has performed with the BBC Scottish Symphony Orchestra Glasgow, the WDR Orchestra Cologne, the Essen Philharmonic, the Prague Symphony Orchestra, the Prague Radio Symphony Orchestra, the Prague Philharmonia, the Brno Philharmonic, and many more.